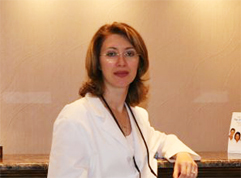 Dr. Leizgold and our team have the knowledge and artistic talent to help you gain the smile of your dreams! 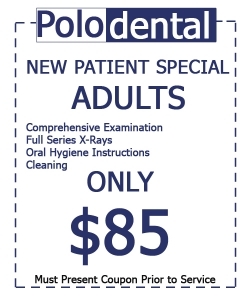 Discuss your smile concerns with us today and learn all your options for advanced restorative and cosmetic dentistry at Polo Dental. 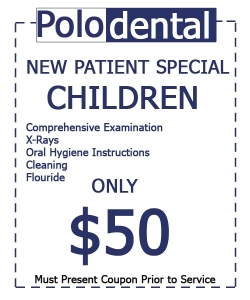 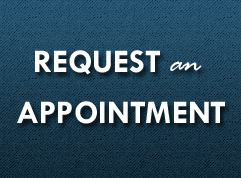 To make an appointment, call (561)241-7656 or click here to request an appointment online.